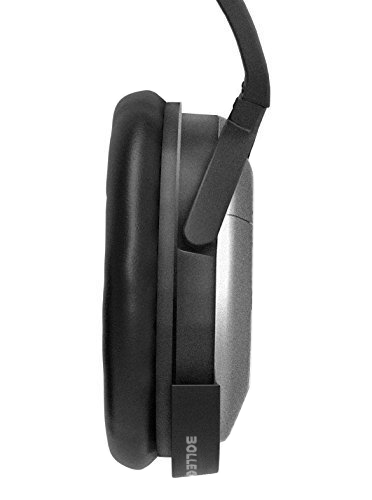 UNWIRE AND UPGRADE your Bose QC15 headphones to wireless functionality using this airMod bluetooth adapter Apple + Android Compatible: easily access the controls (volume, song skip etc.) 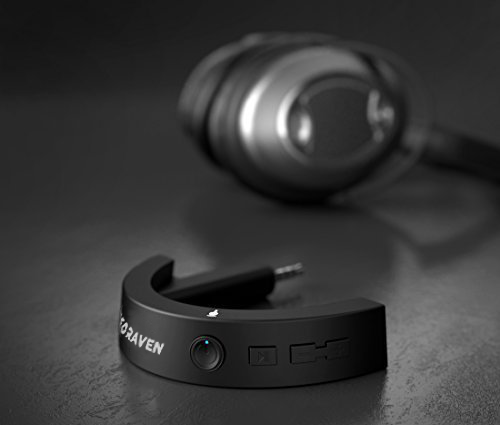 and still enjoy the serenity of the headsets noise cancellation feature PLAY ON, the internal battery provides up to 15 hours of uninterrupted playback and talk time Built-in mic and controls makes switching from phone calls to music a breeze (apple / android compatible) What you get: The airMod wireless adapter, Charging cable, User guide and our 18 Month Guarantee supported by our friendly customer care team. The noise is gone, now lose the cord. 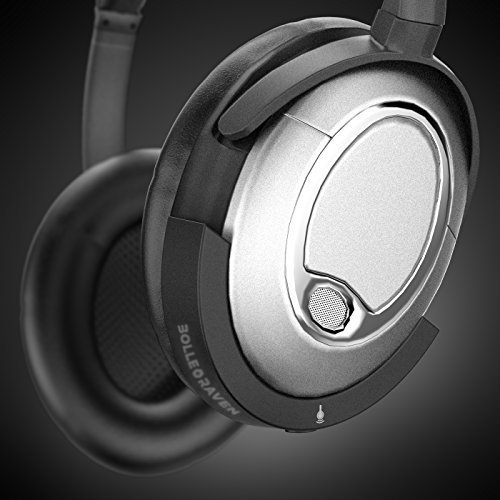 The wireless adapter is custom designed for seamless compatibility with the Bose® QC15 model. 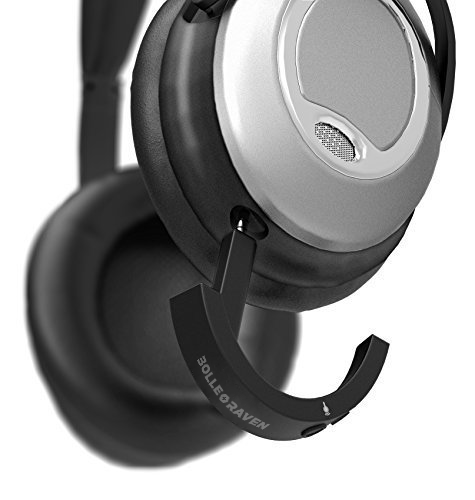 The adapter instantly upgrades your existing pair of Bose® (QC15) headphones using Bluetooth 4.1 for an ultimate, wire-free listening experience. 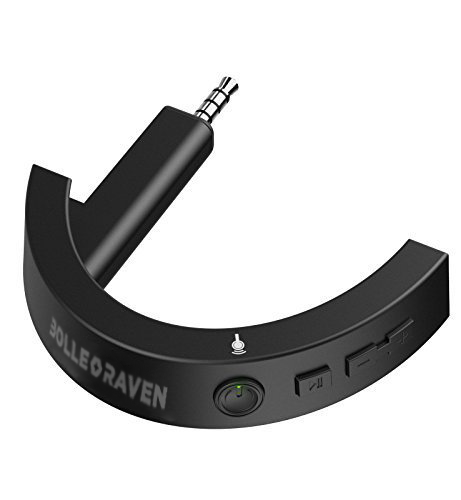 In The Box: – AirMod wireless adapter – Charging cord – User guide Bolle & Raven audio technologies shares no affiliation with the Bose® Corporation. Any reference to the brand and it’s trademarks is for reference purpose only. I don’t like to be tethered to a device when listening to audiobooks. I get so engrossed in the book I forget to pay attention to the cord when I’m moving around and end up with the device on the floor. I’d been waiting for the new wireless earbuds from Bose to come out but the reviews have been dismal. 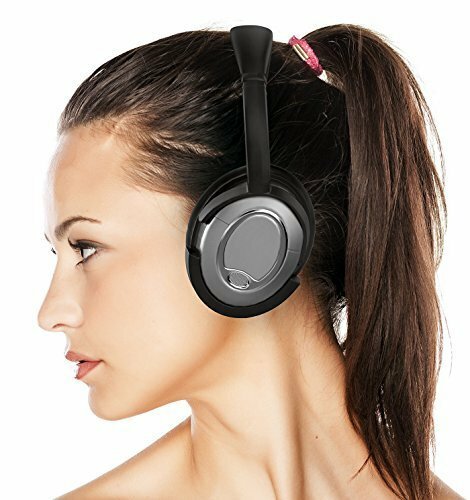 I was looking for wireless headphones when I found the AirMod Bluetooth adapter here on Amazon. I was cautiously thrilled at the idea. 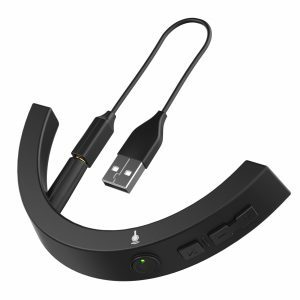 I love my QC15′ and this adapter makes them the perfect listening device for me. There were only three reviews when I decided to order the AirMod adapter, and one was very poor. With Prime, I figured if I wasn’t satisfied I could always return it. My experience has been great. I have had no problem pairing with my iPhone, iPad Air and two differed models of Kindle Fires. The charge lasts at least 8 hours, the longest I have continually used them at one time. So far I have run into no issue removing the adapter to recharge every day. 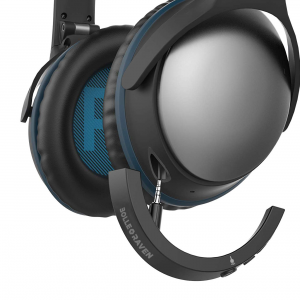 I feel like I have the perfect Bose headphones now and wonder why Bose didn’t come out with this themselves. I love Bose products and have many. They are pricey but last forever. This adapter has added many more years of use to my QC15’s and I highly recommend to anyone considering converting their headphones.